Our heart at Celebration Church is to reach out to the beautiful community of Santa Ana, CA. If you are interested in getting involved in our different Outreach Ministries, then check out our list below and email us HERE! 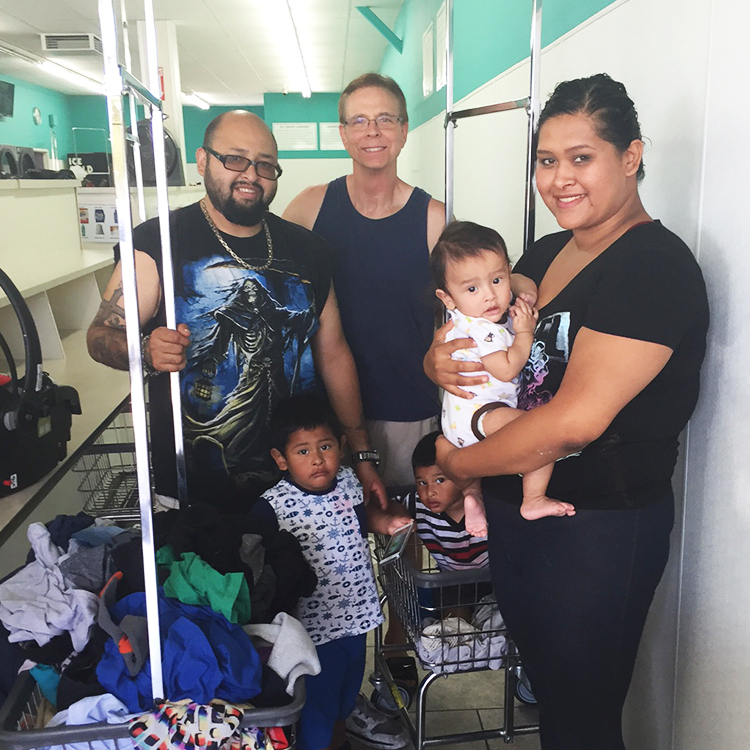 On the fourth Saturday of every month, we go out in small groups to local laundromats to share the love of Christ. 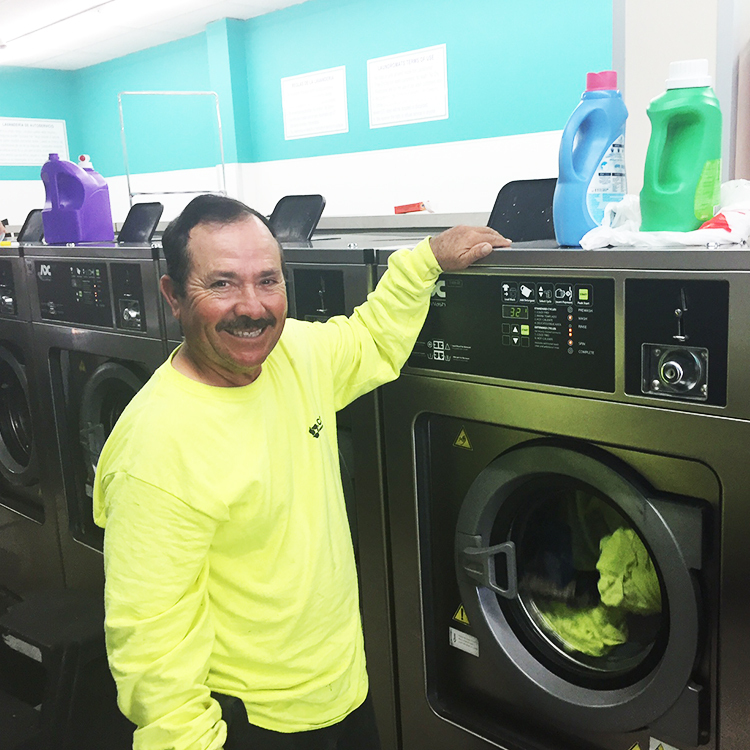 We do this by offering to pay for people's wash. Many lives have been touched through simple one-on-one encounters where we are able to provide hope, encouragement and prayers to the community. 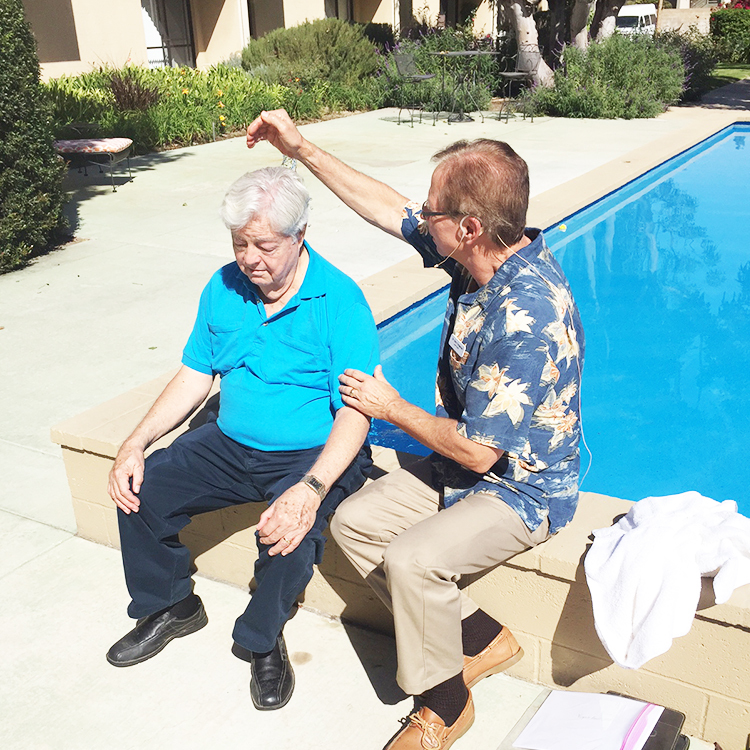 We have just recently been working at a second location in Santa Ana. 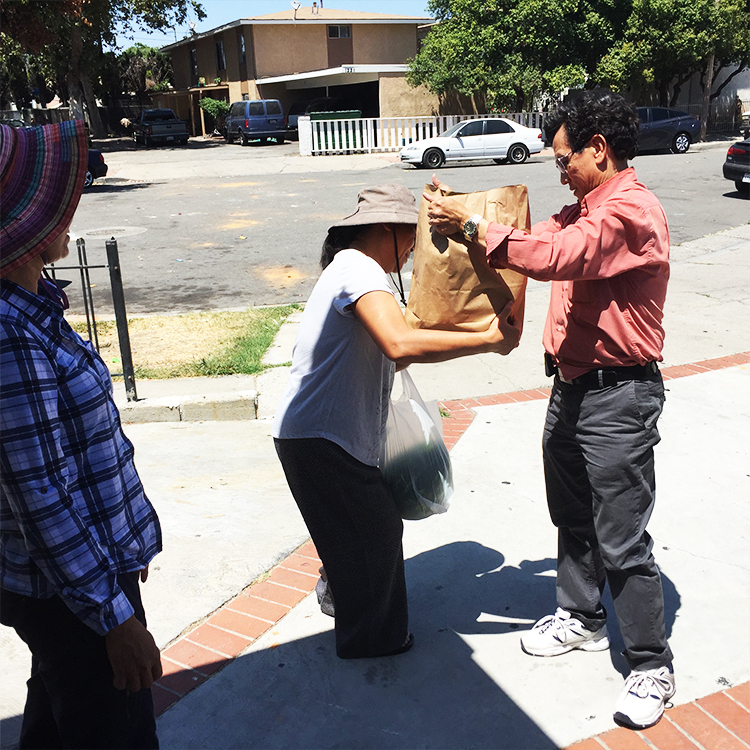 We love delivering food to Cambodian families in the Santa Ana community. Pastor Sonly Goy baptizing a Two Star General who is currently being trained to lead our new church plant in Cambodia on a military base. We've had three church plants in Cambodia in this LAST year! 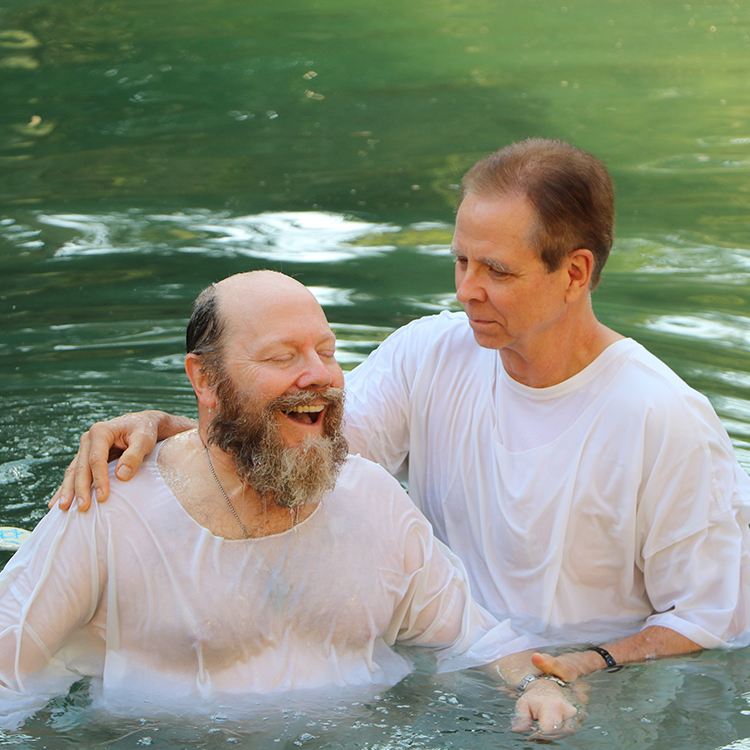 New believers are being baptized as the churches continue to grow. 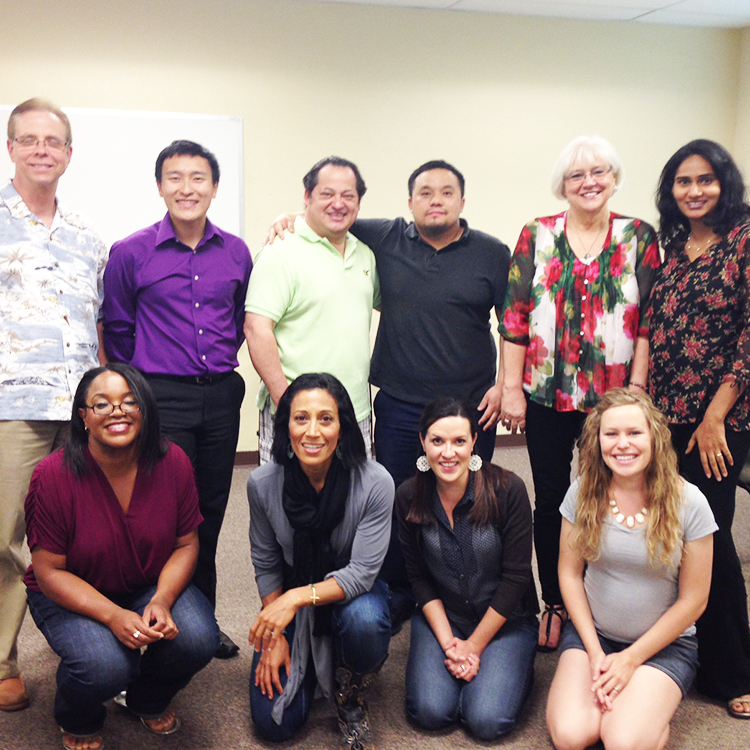 Our team participates in English as a Second Language program to international students at Santa Ana Community College! 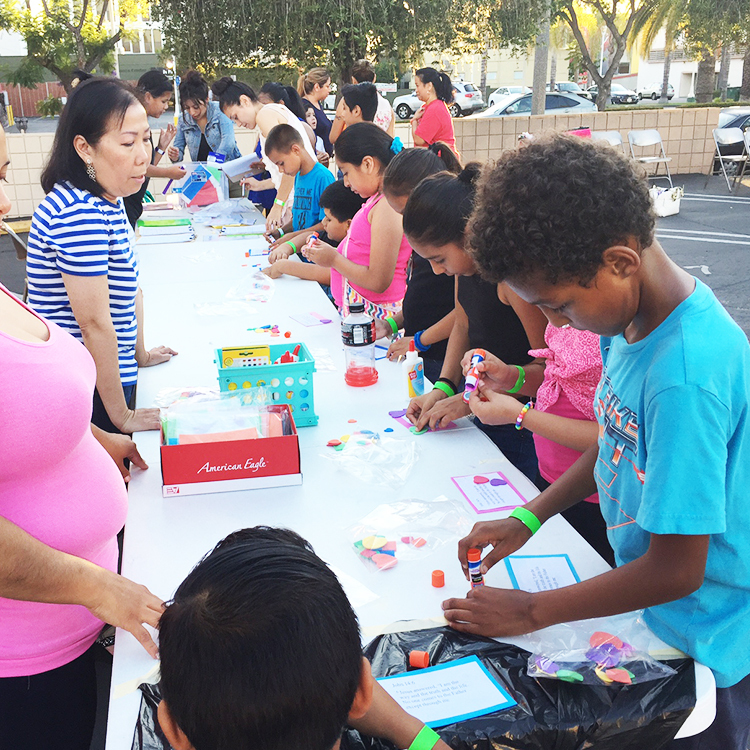 Ministering to children on the streets of Santa Ana through our VBS programs. Wendy leads a Women's Bible study that meets every other Thursday at 7pm. Wendy is gifted in caring, encouraging and praying for women who have had hurtful pasts of abuse, addictions an abandonment. Her heart and life go out to them as she leads them to their wholeness in Christ. 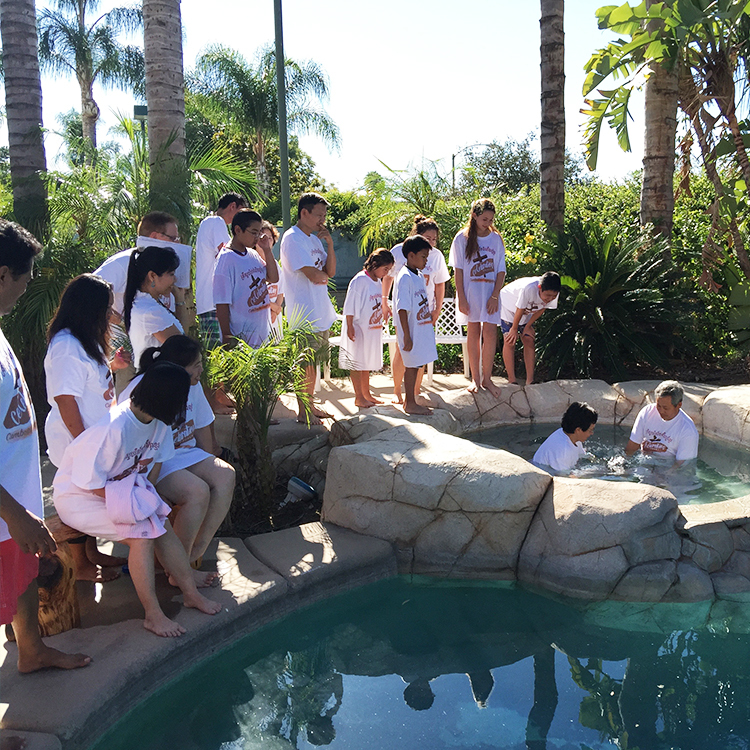 We are praising God for the transformed lives of people of both young and old through water baptism. 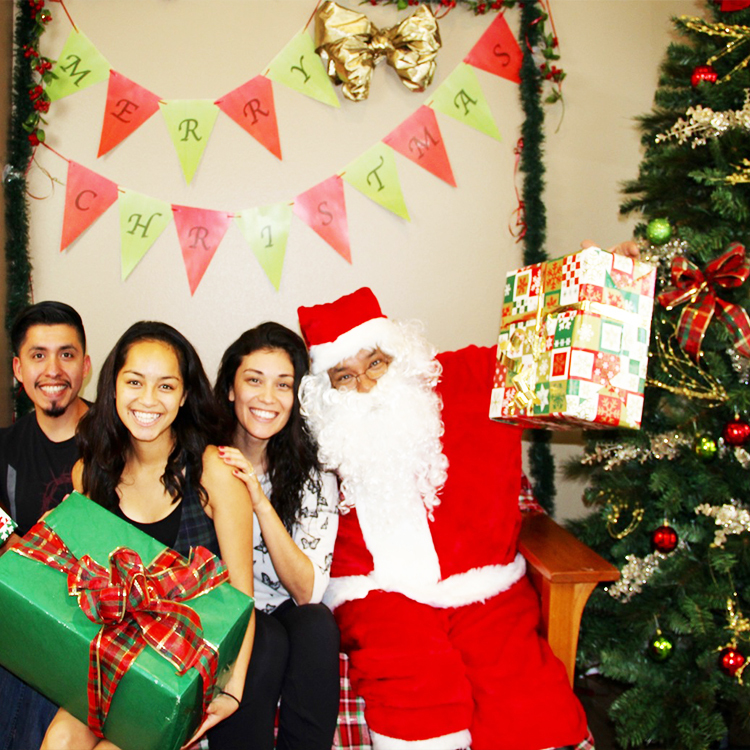 Ministering to families and children with incarcerated loved ones during the Christmas season through Angel Tree. We are dedicating leaders for Acts 1:8 ministry! In addition to Sunday services Pastor Carlos & Wendy teach marriage classes- "Marriage Matters". We invite anyone who is seriously dating, engaged or married to join us in strengthening your marriage and deepening your relationship with the Lord.